Although it seems that it is taboo to speak openly about them, unidentified flying objects (UFOs) are a part of our planetary history. 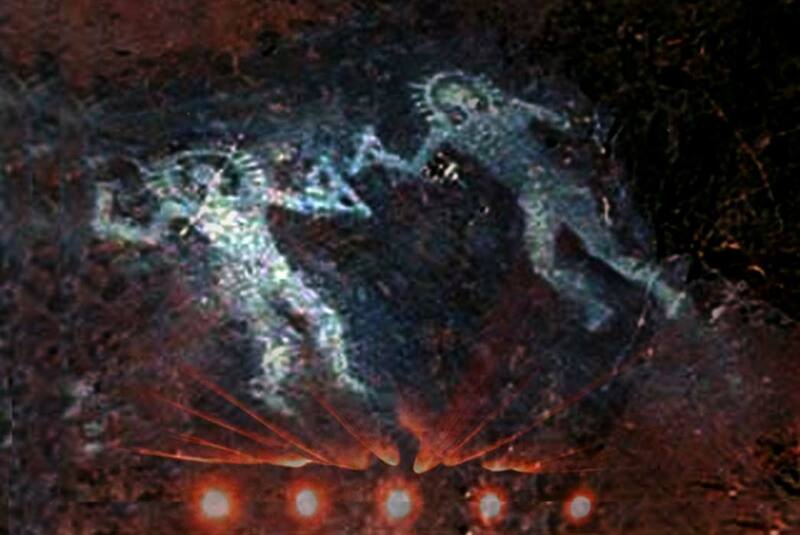 Evidence of their existence is found in some of the earliest human records, including cave paintings in various countries that depict humanoid figures alongside flying craft. 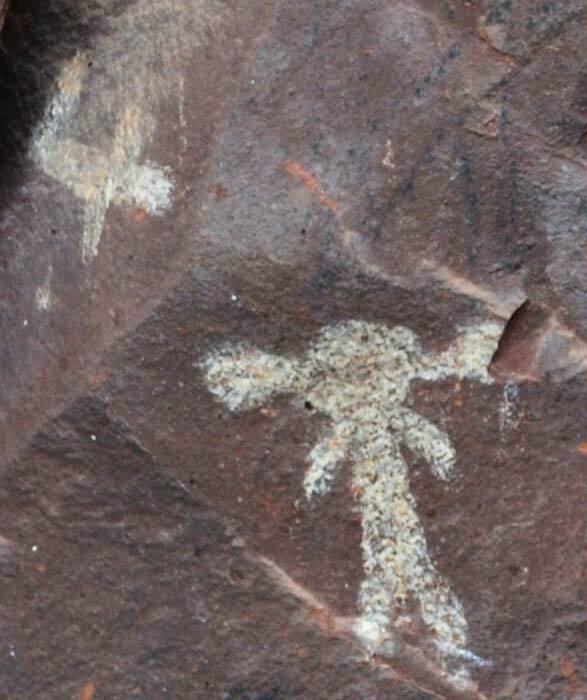 One of them, found at Palatki, which is just outside Sedona, Arizona, clearly shows a humanoid figure wearing some type of helmet, and an airplane-like craft in the sky above. Some petroglyphs like this one are more than 20,000 years old. The earliest texts, including those from Sumer, which existed 5,000 years ago, also mention flying craft and their pilots. The Kebra Negast, written in the 13th century, mentions flying craft, as do the ancient Indian texts Mahabharata, written between 540-300 BCE and the Vymaamika Shaastra (Science of Aerodynamics), penned in the fourth century BCE. The Egyptian Pharaoh Thutmosis III reported bright objects in the sky more than 3,500 years ago. Initially he only saw one, but a few days later there were many of them. Confused, he recorded the event anyway and it is still preserved on papyrus.